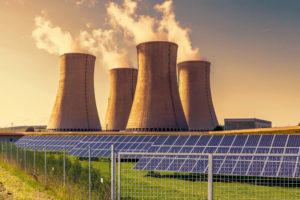 The Kingdom of Saudi Arabia recently signed a multi-project agreement with China that includes nuclear energy projects. The oil-rich kingdom is trying to diversify in order to use their oil production for export. They also signed a memorandum of understanding for the development of water desalination plants built around gas-cooled nuclear reactors. This bold move is a direct offshoot of a 20912 memorandum of understanding between Saudi Arabia and China. In March of this year, King Salman visited China and signed a memorandum of understanding between the two countries for cooperation in various economic projects worth $65 billion. The agreement fosters development of Saudi Arabia which would make the kingdom less dependent on oil. Among the projects in the pipeline are nuclear energy ones. With a nuclear energy program, Saudi can spend less oil on its electricity and water desalination plants. They are a major supplier of fresh water in the Gulf area. Saudi Arabia has always been dependent on oil to power its industries. 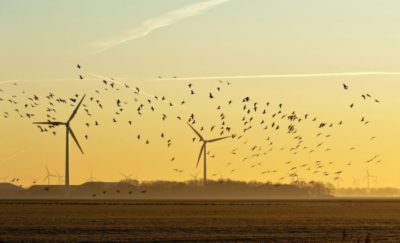 However, with the possibility of future lower demand as well as dwindling reserves, it is trying to find ways to stretch its reserves. 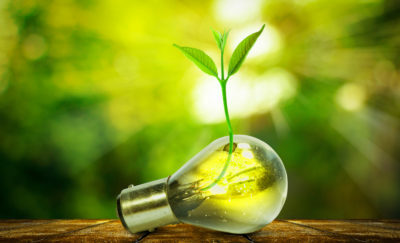 The Saudis are already on the way to harnessing solar power with their first solar power plant project due in November. On top of this they are also in the early stages of design for two commercial nuclear reactors with a total output of 2.8 gigawatts. 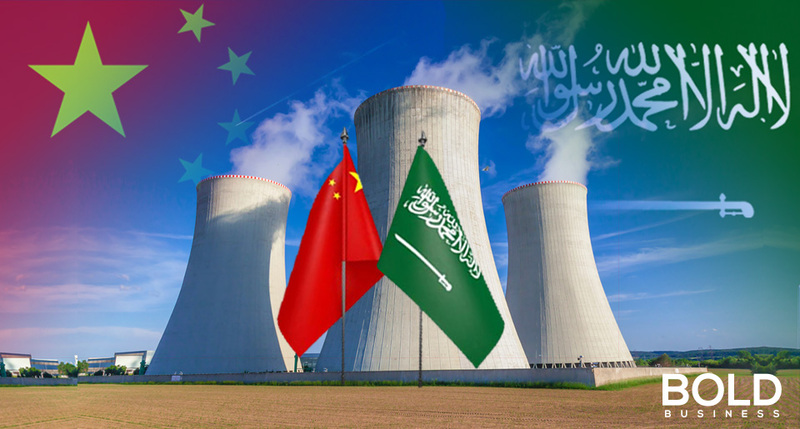 The succeeding step of the process saw the China National Nuclear Corp. (CNNC) and the Saudi Geological Survey (SGS) signing a memorandum of understanding to promote continuing cooperation to explore and assess uranium and thorium resources. The head of the King Abdullah City for Atomic and Renewable Energy (KACARE), Hashim Yamani went with King Salman to China to meet with officials. They discussed cooperation for the pre-feasibility study to build the nuclear reactors as well as the exploration of the uranium and thorium. A 1994 report by Abdel Aty Salman of Egypt’s Nuclear Materials Authority cited possible uranium deposits in the northwestern part of the Arabian Shield, which is part of Saudi Arabia. During the official visit last March, SGS President Dr. Zohair A Nawab mentioned the efficiency shown by CNNC technical staff who worked for two months of geological research fieldwork where they worked in nine zones in the span of 2 months. Along with the nuclear power development projects, the China Nuclear Engineering Group Corp and the Saudi Technology Development and Investment Co also signed a memorandum of understanding for the development of water desalination plants built around gas-cooled nuclear reactors. These desalination plant reactors would be separate from the energy generating nuclear reactors. China is not the only country that Saudi Arabia has a memorandum of understanding with. They also signed them with France, Argentina, Russia, the United States and others. KACARE has also been meeting with potential nuclear technology suppliers from the United States, Japan, South Korea, Russia, France as well as China. There have been other countries which have been successful in continuing their growth even without a continuous supply of oil. The United Arab Emirates is a prime example of a former oil-rich country which now earns more money from investments than from oil. Another country with a different approach to their oil money is Norway which saves their oil revenue in a trust fund to be used after the oil has run out.